Maps prepared by: GeoSpec, University of Brighton; April 2012. 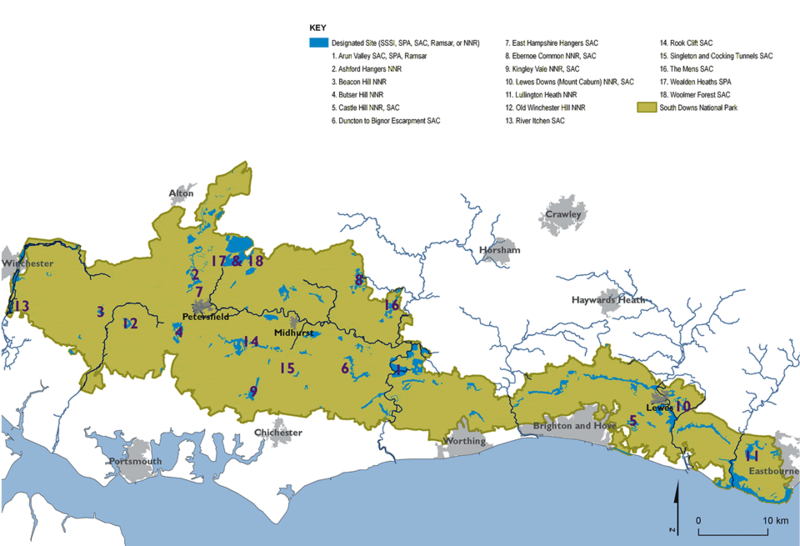 Source: Natural England, 2011 Ordnance Survey Crown Copyright © Licence No. 100050083. 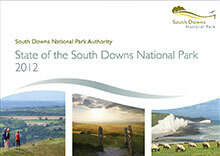 Read the State of the National Park Report, Published in 2012 by the South Downs National Park Authority. 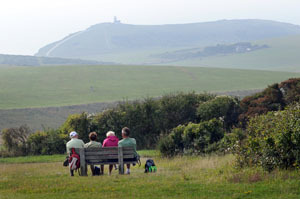 The South Downs National Park covers an area of 1,600 km2 offering a landscape that is both varied and breathtaking. These spaces include: Green rolling pastures, open spaces, ancient woodlands and river valleys. While busy towns and traditional villages that are rich in history offer lots of opportunities for cultural understanding and activity. 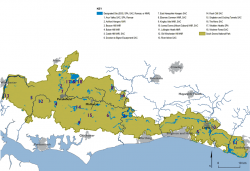 The South Downs is a living, working place that has changed over several thousand years of relationships between people and the places they live and work in, and this is still the case today. The chalk hills made this area of England good to farm and therefore attracted settlers. Almost every stage of the British human history can be seen in the way the land has been developed and changed. The type of land and natural resources of the National Park have influenced the patterns of agriculture, settlement, industry and culture. The places we now see as special are the result of these interactions between people and the places they live and work in. 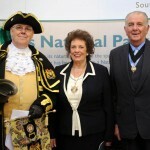 Fantastic opportunities exist for you to enjoy the area’s special qualities through the rights of way network. The extraordinary South Downs Way offers a real opportunity to escape the hustle of everyday life. Along this 160 kilometre National Trail, you can walk through ancient woodlands, carpeted with bluebells; watch roe deer darting through wildflower meadows; witness hares boxing or even spot a red kite hunting above. 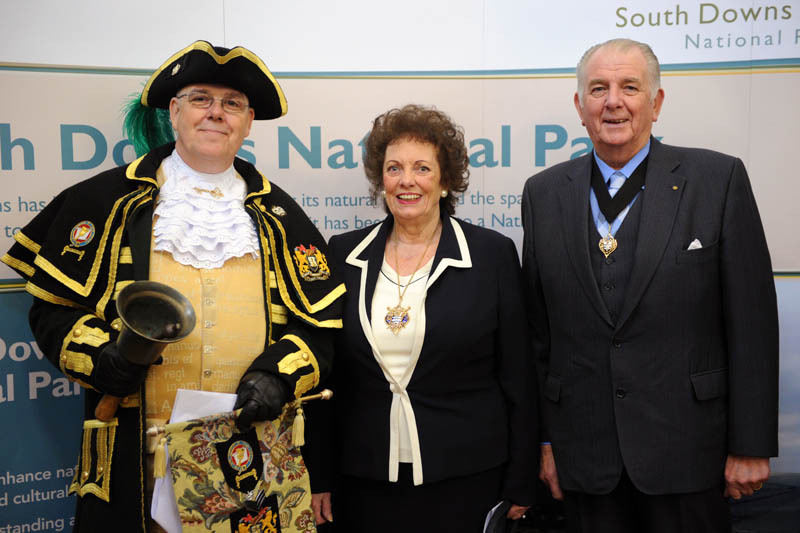 We all have a shared responsibility to care for the National Park and the South Downs National Park Authority works closely in partnership with local communities, conservation organisations, volunteers, local authorities, businesses and farmers. You can play your part too by learning more about the landscape, wildlife, cultural heritage, farmers and farm animals. National Parks were designated in order to protect beautiful areas for the nation. The key points are highlighted in this timeline.